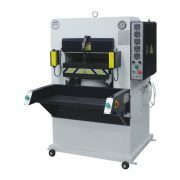 ◆The machine divides into the specifications (pressures) such as 40tons, 80tons, 110tons and 130tons etc. 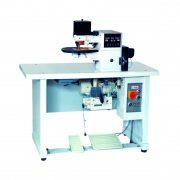 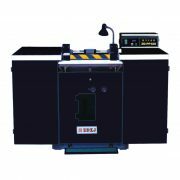 ◆Drawer-model working table with safety device, makes the operation safe and convenient. 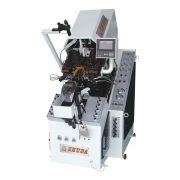 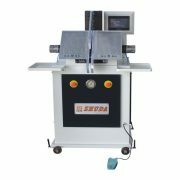 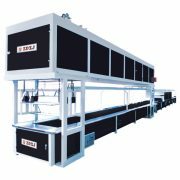 ◆This machine is character by excellent performance as large strength, nice embossing quality, quick respondence and long service life. 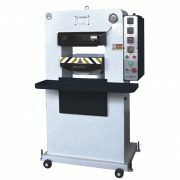 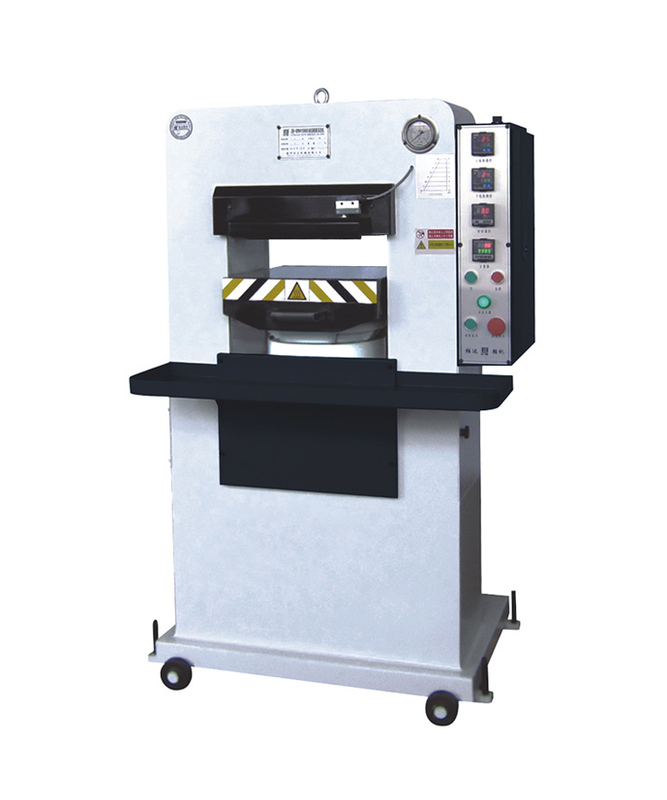 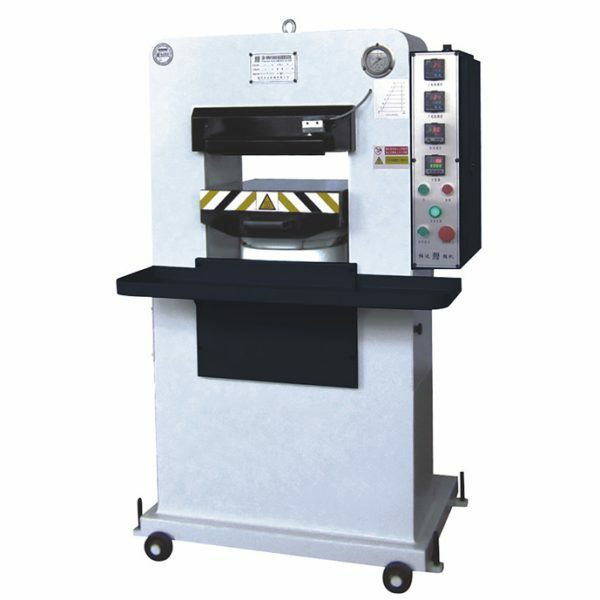 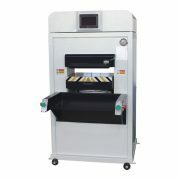 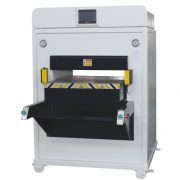 ◆Adding the soleplate with electrothermal function, it can further enhance the embossing speed to increase output.